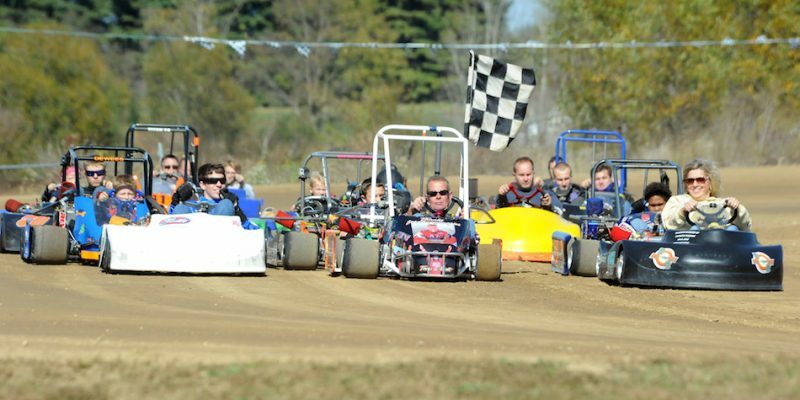 AKRON — Opening Day at the Akron Speedway is Saturday, May 6. There are many different activities planned for this season, including “Cruisin’ in the Badlans”, a car show, on Friday, May 19th; the Brady Houck 10th Anniversary Memorial Race, for the Clone 360# class, with $500 to win plus a brand new set of for Hoosier Tires. General admission is $5 while kids under five years of age are free. Pit passes are $15 with kids under five years of age cost $5. Bring the family and come out for an evening of fun and excitement. Akron Speedway is a family friendly track.